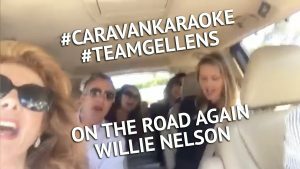 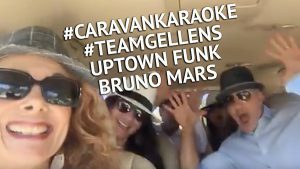 Our Version of Carpool Karaoke, Caravan Karaoke™ is a Hit! 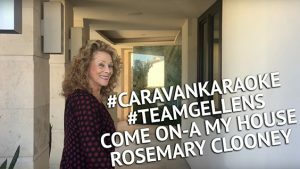 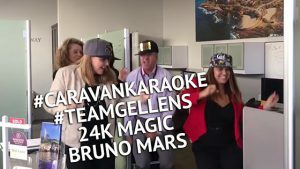 This is our take on James Corden’s Carpool Karaoke, with our twist for Broker Caravan in La Jolla. 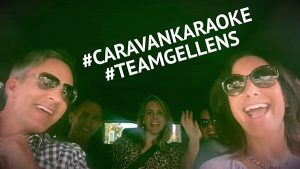 We carpool, driving around town to preview homes for our clients and have a ton of fun while doing it. 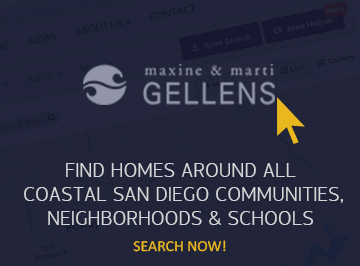 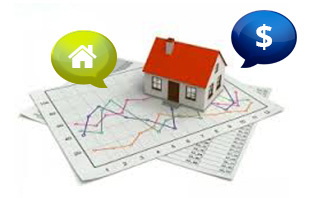 It’s important for us to see all the new listings as soon as they come onto the market. 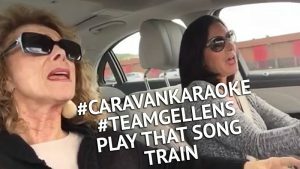 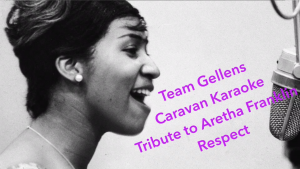 See all our Caravan Karaoke™ episodes here!